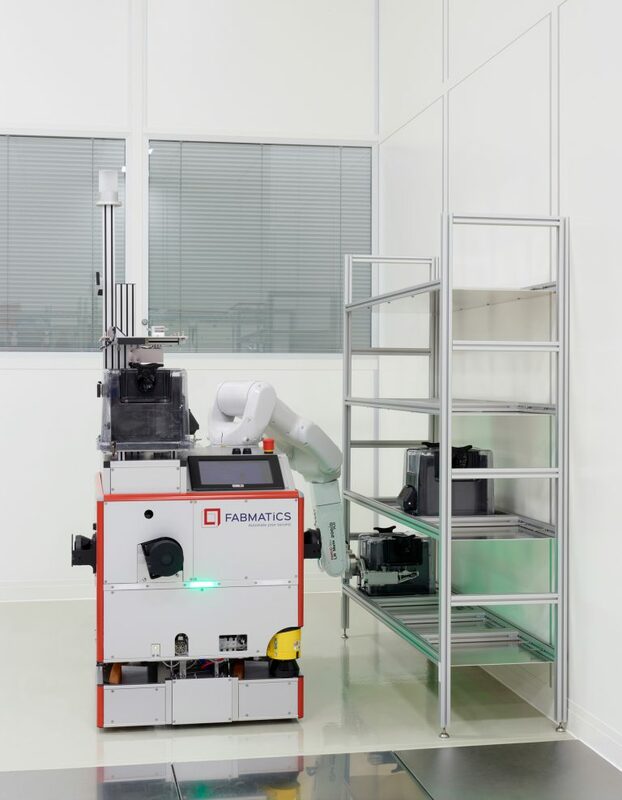 This automated guided vehicle developed by Fabmatics carries out transport jobs between process tools and handling tasks in loading and unloading process tools without manual assistance. 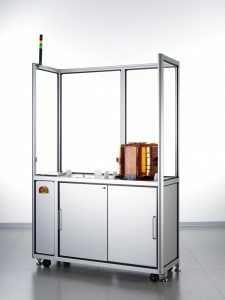 The HERO®FAB combines an established, clean and safe robot system, with an innovative vehicle (AGV). 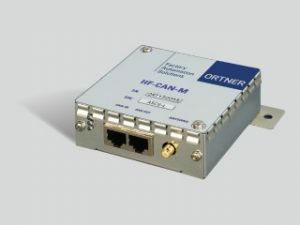 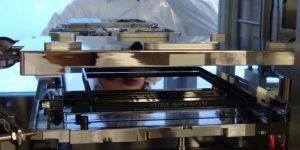 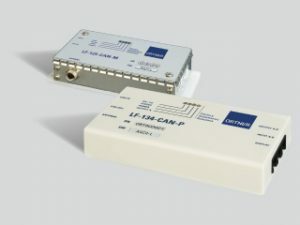 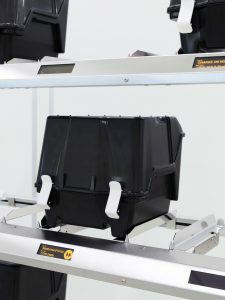 It is designed to fully automatically load and unload process tools and to enable fast transportation between process tools and the fab transport system or stockers/shelves in the cleanroom. 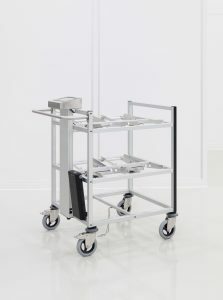 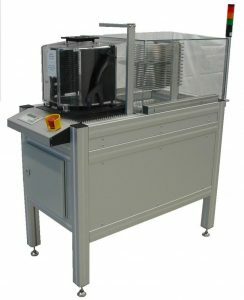 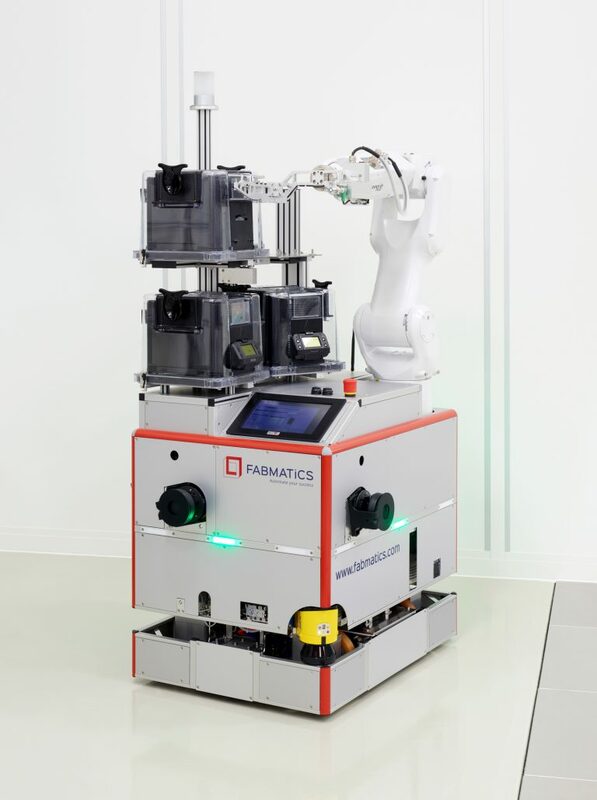 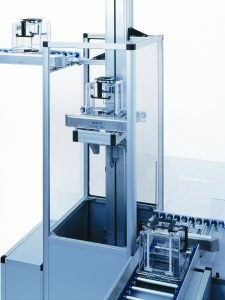 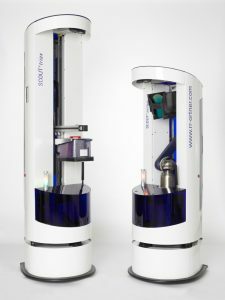 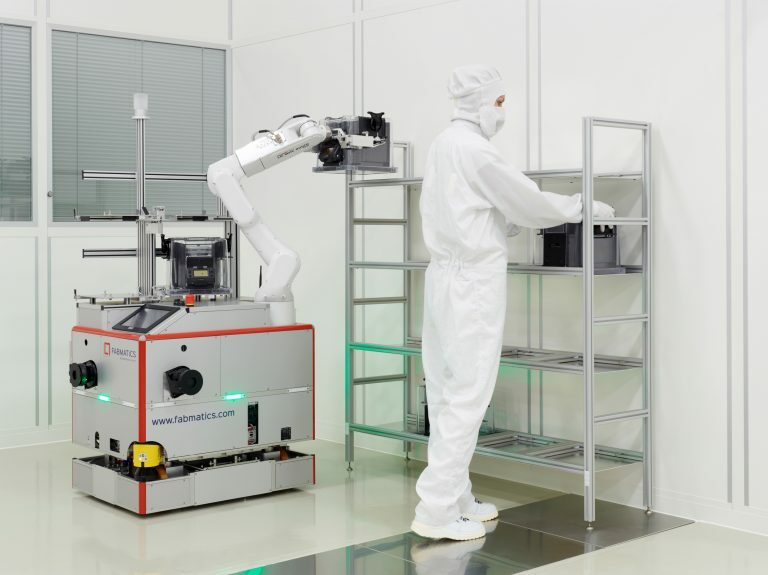 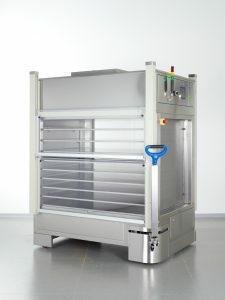 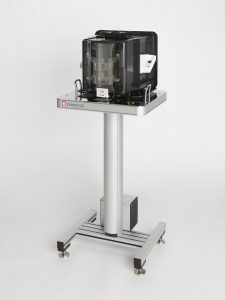 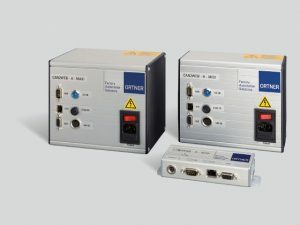 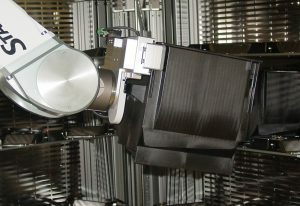 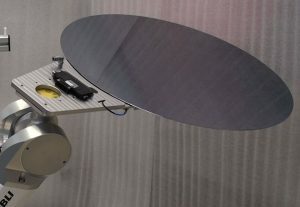 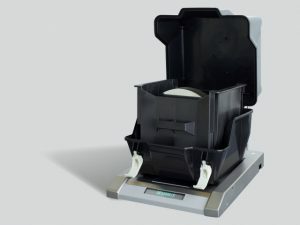 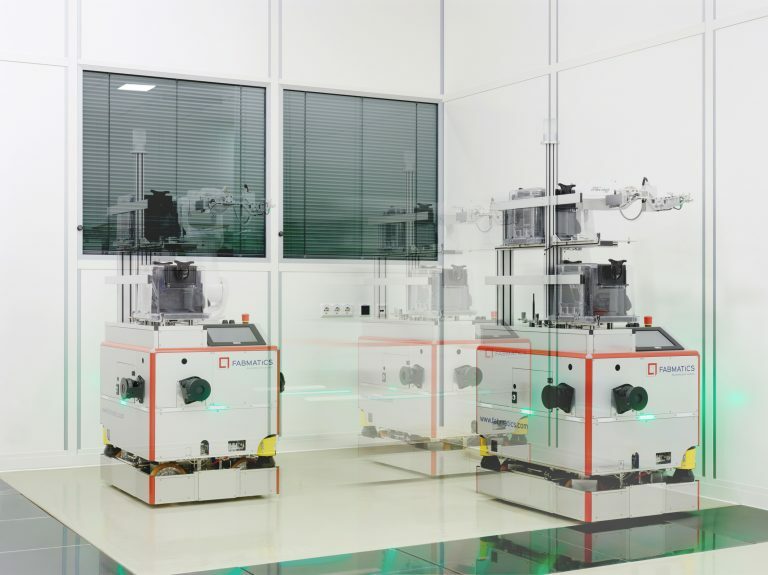 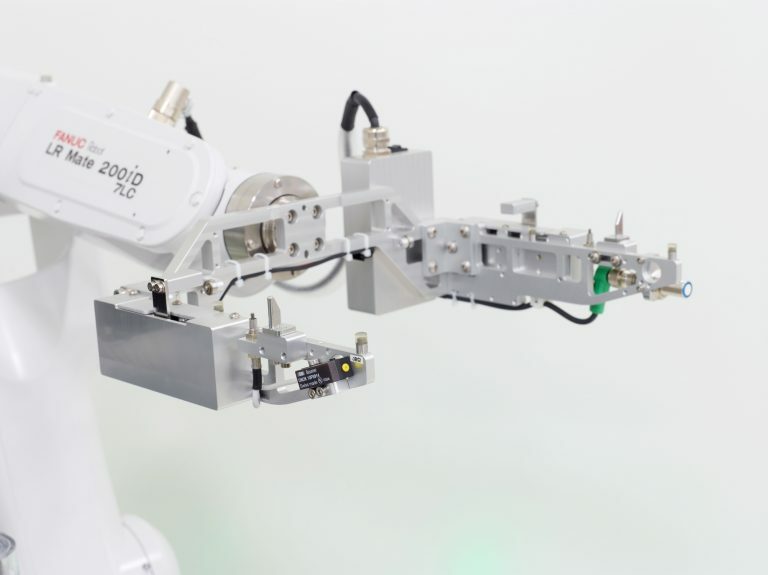 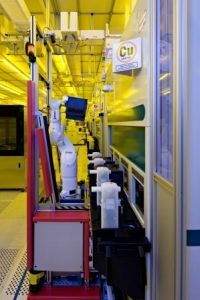 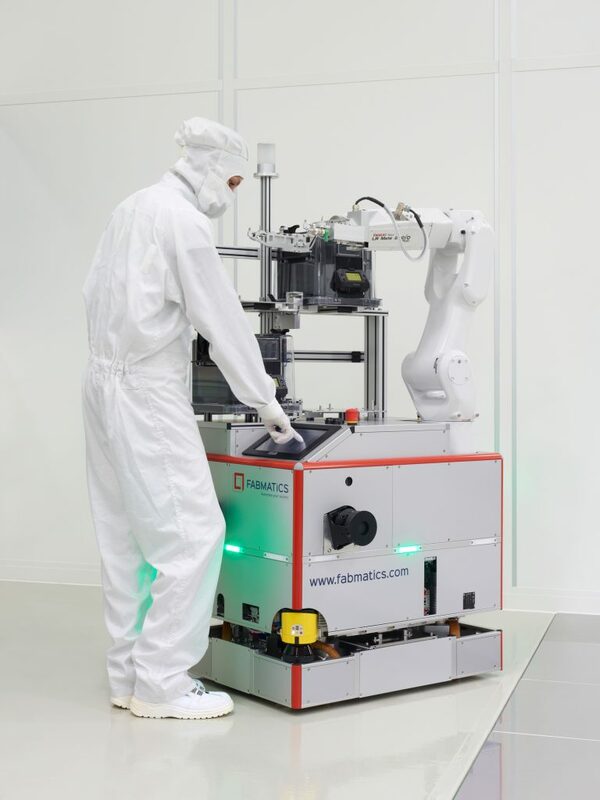 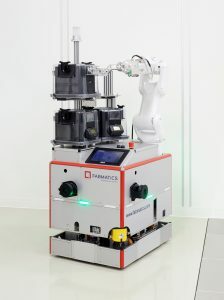 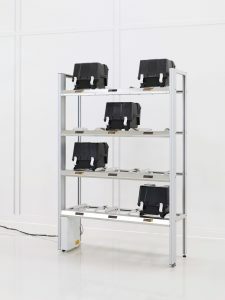 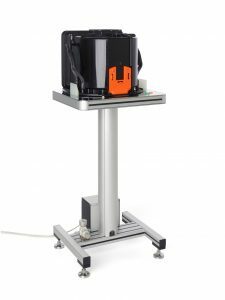 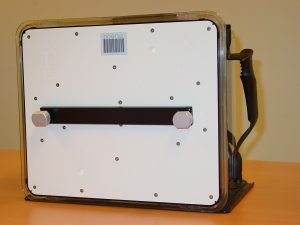 Based on the proven rail solution of the HERO® product family (>100 units installed), the mobile robot HERO®FAB offers the opportunity to drive freely, without any rail or cable connection, in the cleanroom. 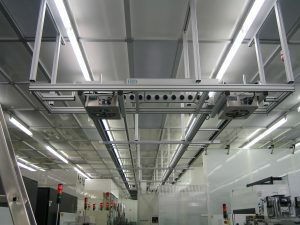 An intelligent navigation system combined with an innovative energy management provides ideal conditions for the automation of systems, complete bays or the entire factory. 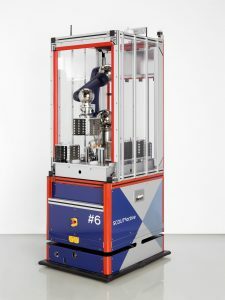 In addition to the object safety, the HERO®FAB fulfills the most demanding safety challenges of the interaction between man and machine operating in the same work space. 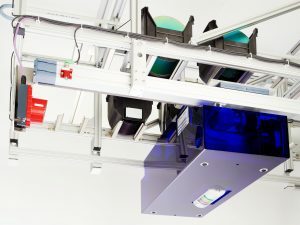 Personal safety is guaranteed at different levels, depending on the degree of interaction between man and machine and local requirements. 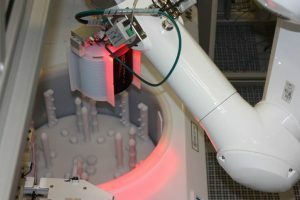 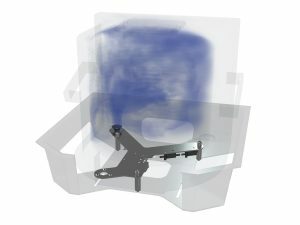 HERO®FAB allows seeing automation in a new light. 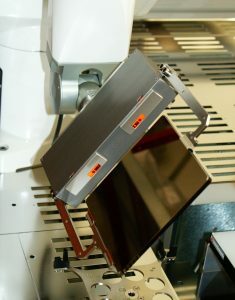 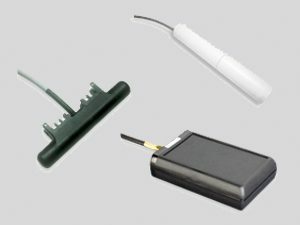 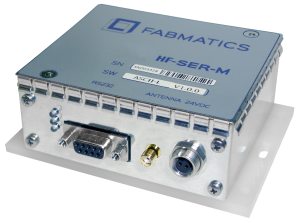 Modifications are a daily routine for Fabmatics in order to offer customized solutions.